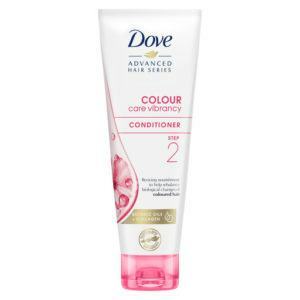 Our Dove Advanced Hair Series Colour Care Vibrancy Conditioner gives reviving nourishment to help rebalance the biological changes of coloured hair. 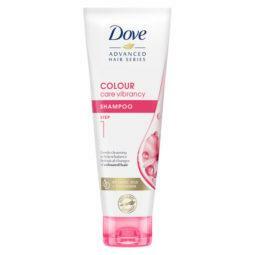 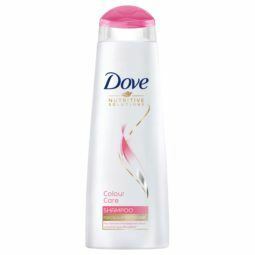 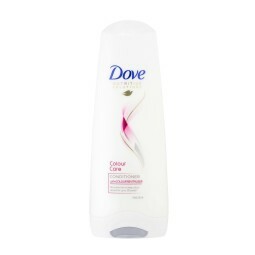 Dove Colour Care Vibrancy, has a protective formula with a blend of Botanic Oil, Collagen and Cherry Blossom extract helping to enhance colour vibrancy, nourish and protect from damage. Plant lovers will love this succulent hair trend!